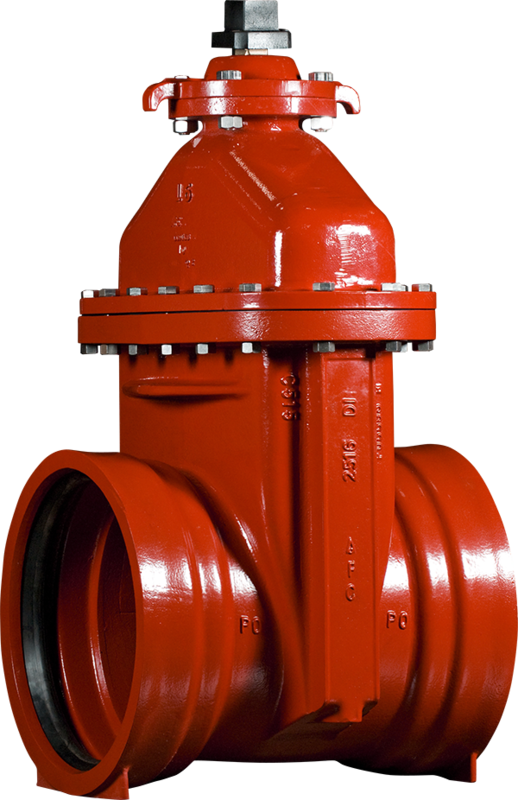 AMERICAN’s 14"-16" Series 2500 ductile iron resilient wedge gate valves are suitable for use in potable water, sewage and fire protection systems. These valves have a rated working pressure of 250 psig with zero leakage. The waterway is clear and unobstructed.